14x7Rev. Chromed Mag Center! Hard to Find!!! Dual Ribbed Mag Center with Chrome Steel Rim. Gray Mag Spoke, 14x5.5 NOS. Dark Gray Mag Spoke, 14x6 NOS. Polished Spoke with Chrome Steel Rim. 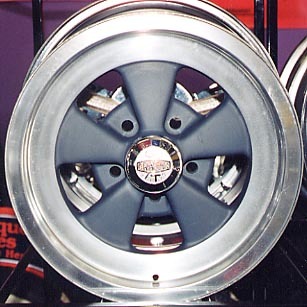 '60年代にSEARS で売っていたRader Wheel. Very Rare!!! 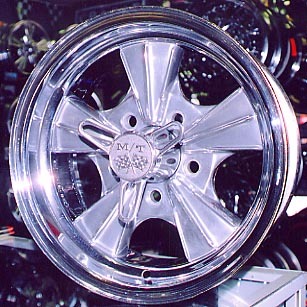 Fully machined face, Chrome rim 14x6 NOS. Single Ribb, Original Rader Wheel. Chromed Cast Steel Center, Steel Rim, Original '60s Supreme!!! Keystone, FENTON, CRAGAR 等、当時いろんなメーカーから発売してました. 15x6 Early Rim. for Buick 15ｘ6 NOS in Box. 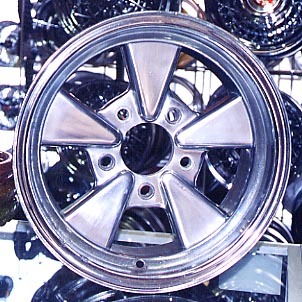 Polished Mag Center with Chrome Steel Rim. Mag Center with Steel Rim. NOS! Chrome Steel Slot 15x8 Reverse NOS. Chrome Steel Slot 15x6 NOS.